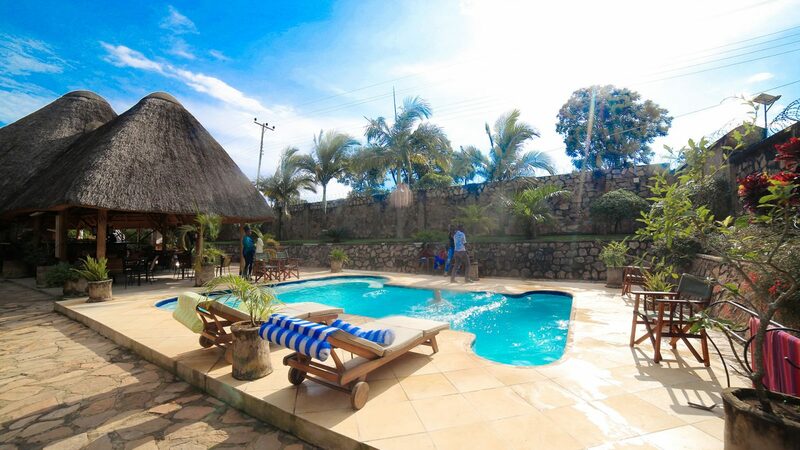 Cool off in our refreshing pool! 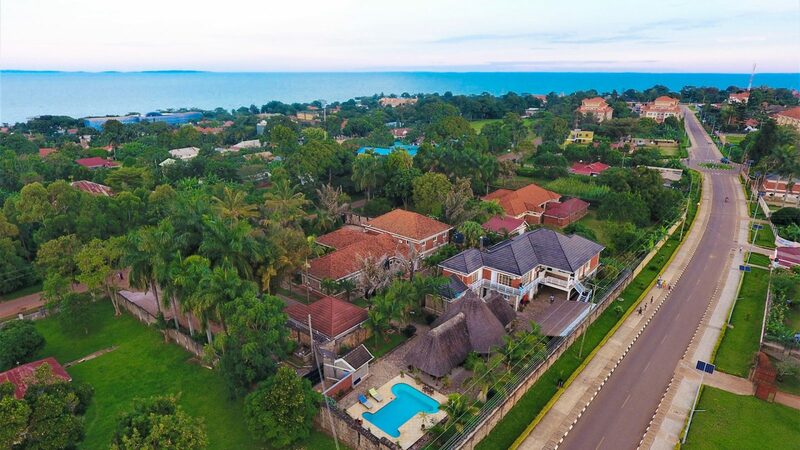 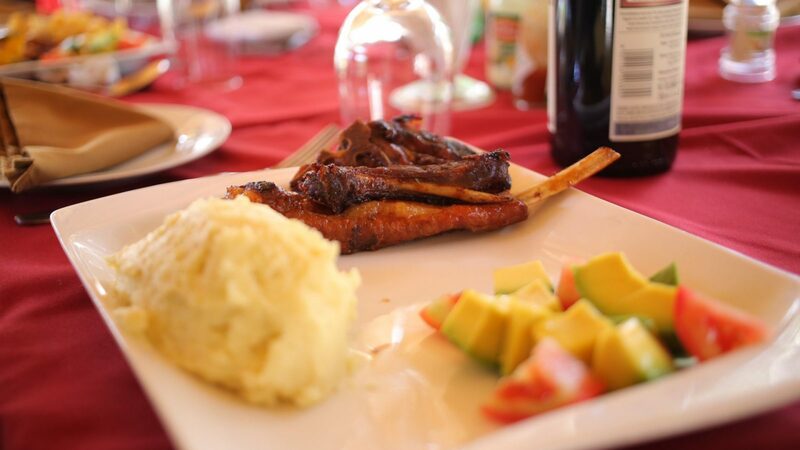 The Entebbe Palm Hotel / Bed and Breakfast is situated in a quiet, secure neighbourhood, approximately 1.5km’s from the Entebbe International Airport. 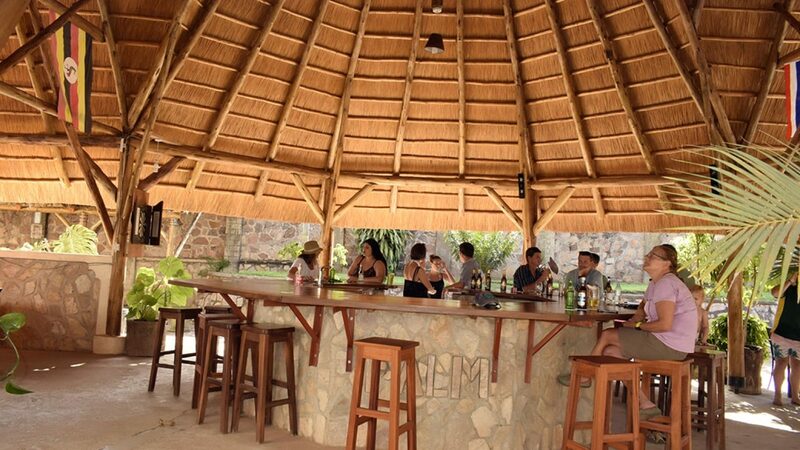 The Hotel residence has three housing units, a Conference centre, private swimming pool and outside bar & Restaurant. 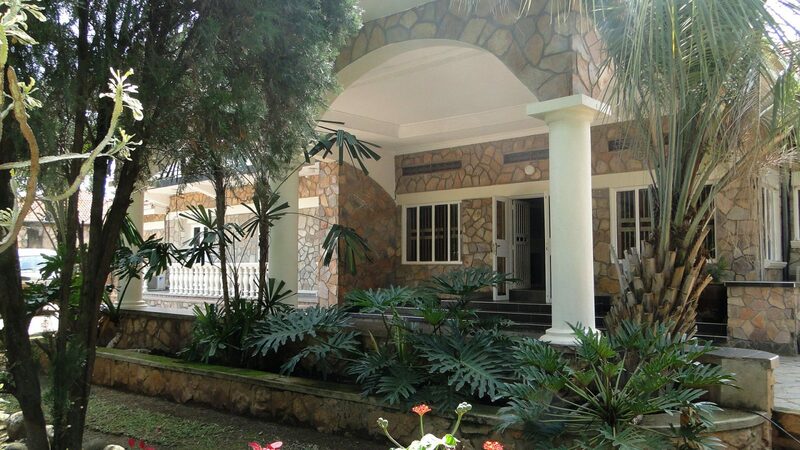 The compound has a large and well maintained garden with many palm trees. 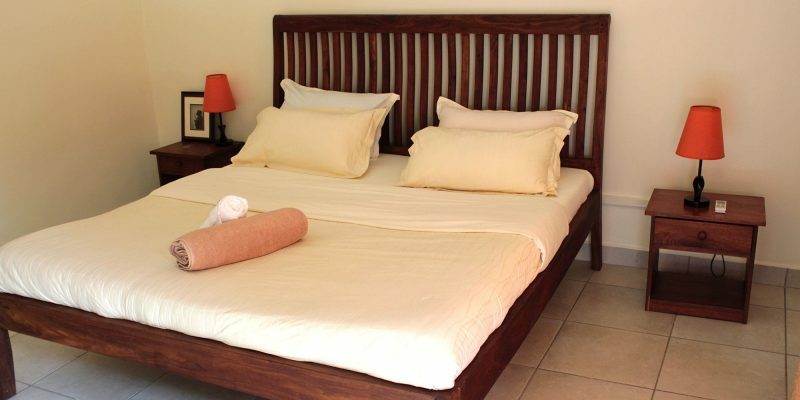 The Entebbe Palm Hotel has 23 rooms each equipped with en suite bathrooms, television, DSTV, full WIFI internet, air-conditioning and daily housekeeping. 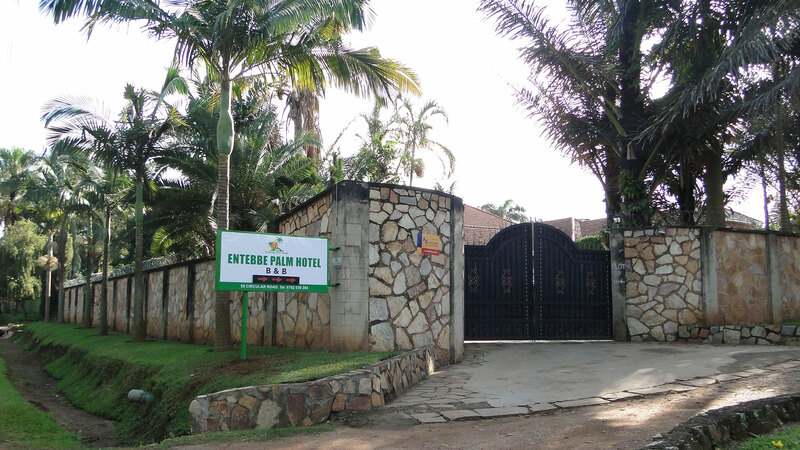 Facilites of the Entebbe Palm Hotel include a fully equipped bar and Restaurant, a conference centre, swimming pool with sunbeds, 24 Hour Security Guards, Secure Parking and a backup power generator for incase of power failures. 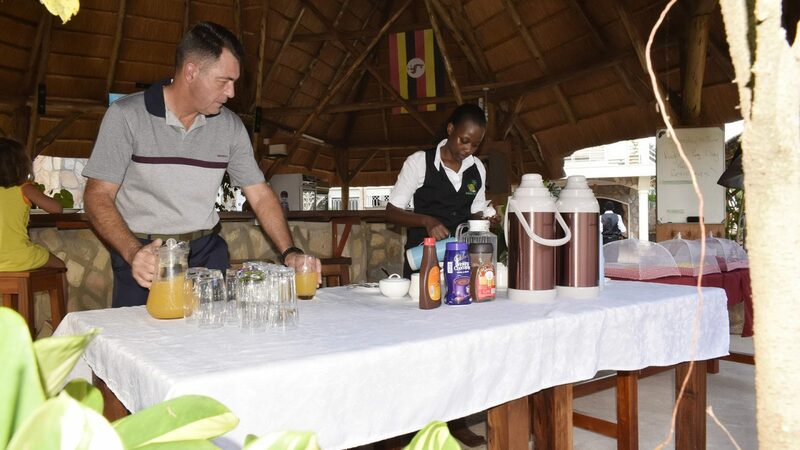 Our Hotel staff can assist you in arranging local tours & activities in Entebbe. 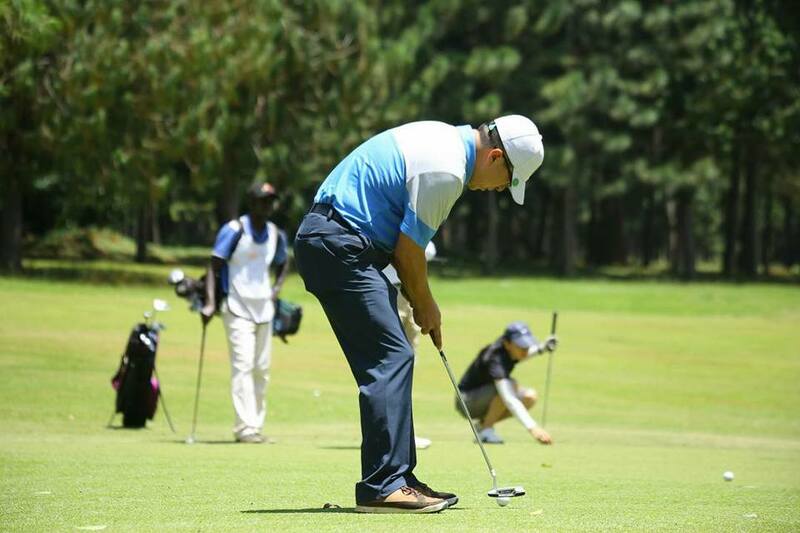 We have a special offer for our Golfing enthusiasts – which includes a trip to the Entebbe 18 Hole Golf Course, accommodation (bed and breakfast) transport to and from the golf course and a game of golf at $190 per person. 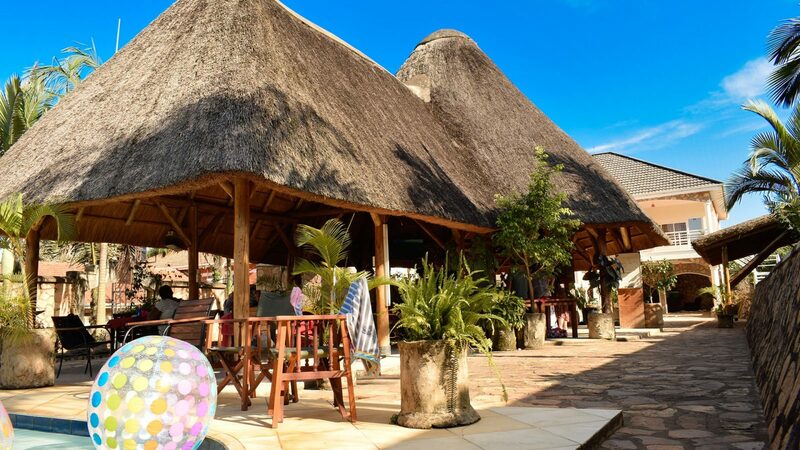 Visit our Gallery to get a full lay of the land! 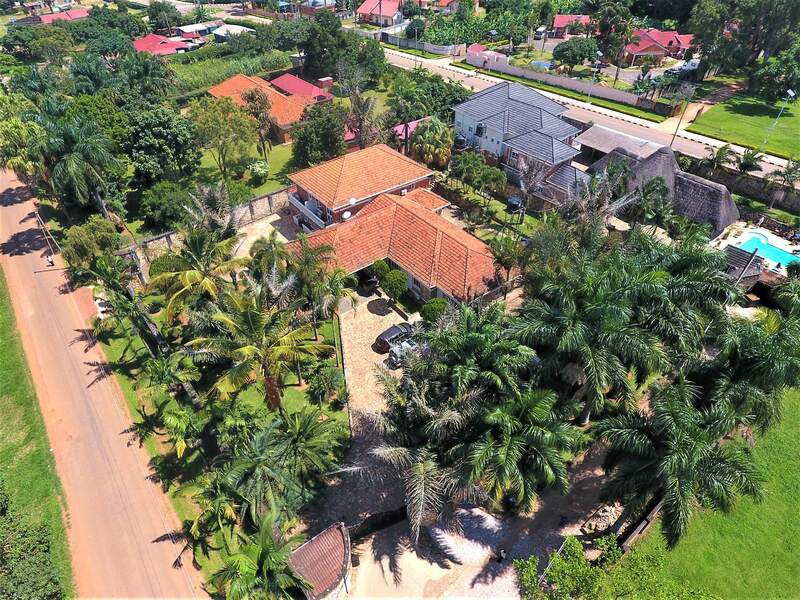 The Location of the Palm Hotel is in a quiet, secure neighbourhood in Entebbe close to the Airport. 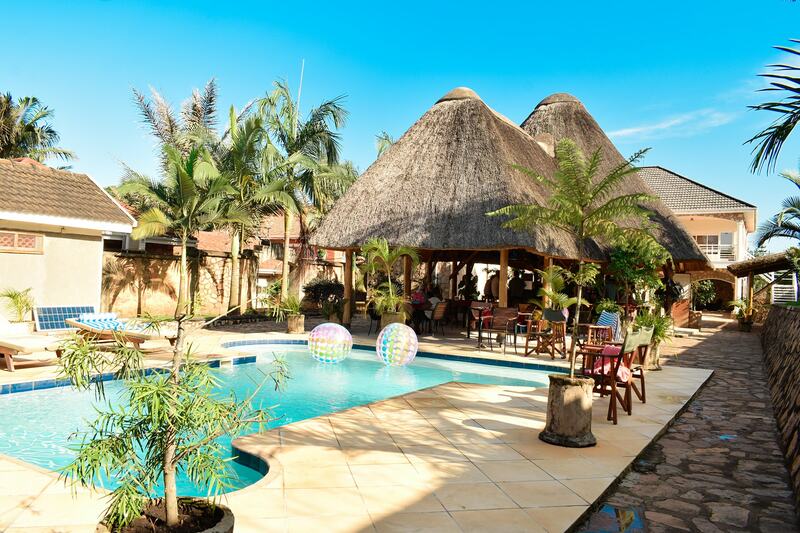 The Hotel residence has three housing units and is on a large compound with a well maintained garden full of various types of palm trees.